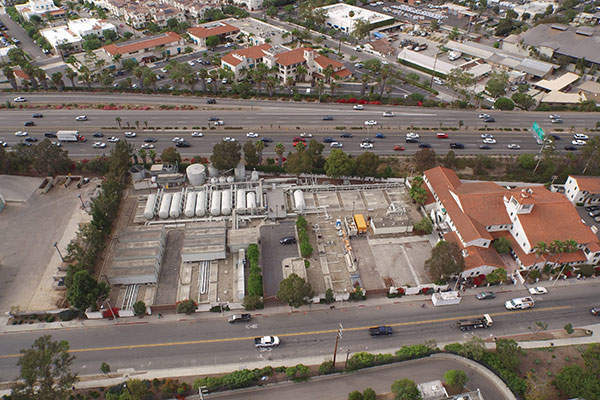 The Charles E. Meyer Desalination Plant will be reactivated to mitigate the drought crisis in California. Image: courtesy of IDE Technologies. The plant is located in the city of Santa Barbara. Image: courtesy of IDE Technologies. The desalination plant will be re-commissioned in September 2016. Image: courtesy of IDE Technologies. 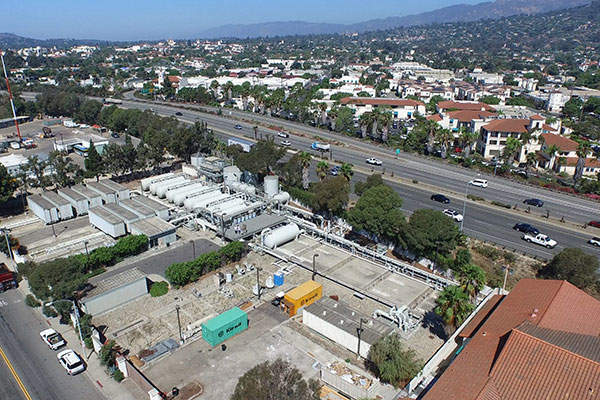 To address the growing water demands that resulted from severe drought in California, the City Council of Santa Barbara is planning to reactivate and operate the Charles E. Meyer Desalination Plant (Desal Plant), a seawater desalination plant in the city. The plant was deactivated in 1992 and has been given a permit to re-operate whenever necessary. The desalination plant was constructed and operated between 1991 and 1992 to handle the water supply crisis that occurred in the late 1980s. It was operational for five months and then kept on stand-by mode due to abundant rainfall, which relieved the drought condition in the region. The California region has been witnessing the most severe drought ever recorded in its history, for the past three years. The City, as a result, considered the reactivation of Desal plant by including it in the City’s 2011 Long Term Water Supply Plan (LTWSP), as an efficient alternative to mitigate the drought crisis and to provide long-term water supplies in the region. "The recent drought in California has again forced the Council to decide to bring back the plant into operation." When operational, the plant will initially produce 3,125 acre-feet a year (AFY) of potable water, which is approximately 30% of the city’s annual water demands. It is expandable up to 7,500AFY and is scheduled for operation by September 2016. The desalination plant was initially constructed with an investment of $34m and capacity of 7,500AFY that is expandable up to 10,000AFY. The construction costs were shared among the City and the neighbouring water districts of Montecito and Goleta, who also received benefits from the project. Once the loan was repaid through the five-year contract period, the other two districts withdrew their interest in the facility. In 1994, with the interest of City voters, the facility was included as a permanent source of water to the city. 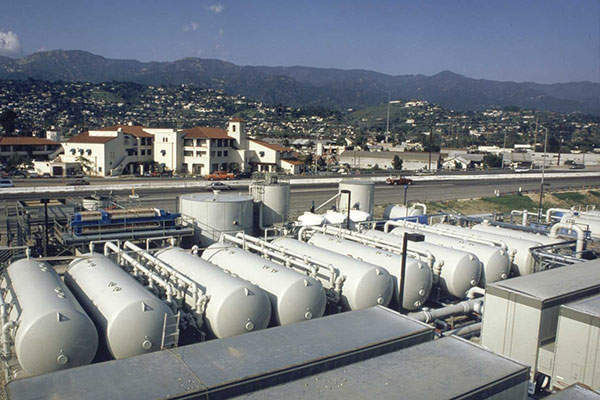 California Coastal Commission, in 1996, issued a Coastal Development Permit for permanent desalination facilities up to a maximum capacity of 10,000AFY, for intermittent and base load operations. 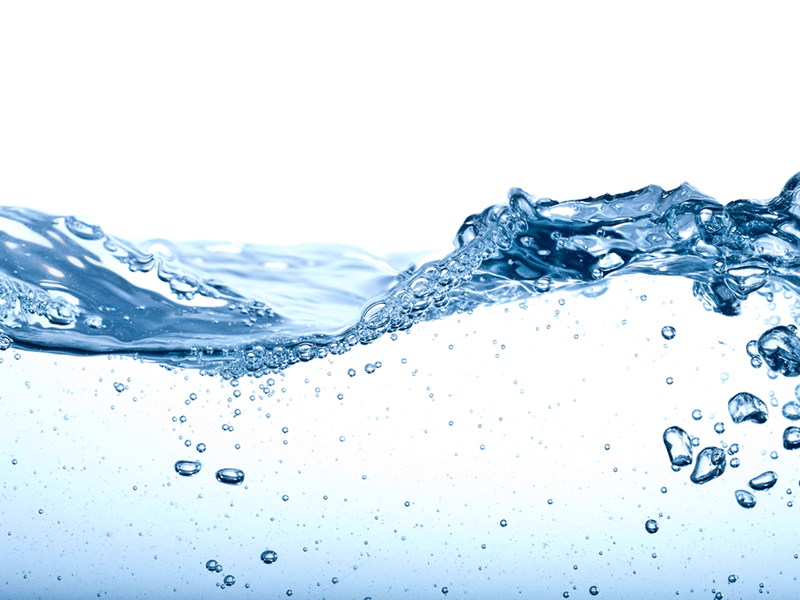 Availability of sufficient freshwater in subsequent years ensured the facility remained on standby. The recent drought in California has again forced the Council to decide to bring the plant back into operation to ensure continuous supply of uninterrupted drinking water. Besides the current drought situation, certain long-terms risks also exist with the water reserves in the city, including declining groundwater levels, reduced surface water storage capacity, reduced water supply from Cachuma Lake, the city’s main reservoir, and other potential risks due to climate change. The Council awarded the preliminary design services contract to Carollo Engineers, an environmental engineering firm, for the preliminary design and re-commissioning of the plant, in 2014. The plant design includes a new screened ocean intake structure, diluted and diffused brine discharge and high-efficiency pumps and motors. It will use state-of-the-art technology and design practices to reduce the environmental impact. The existing intake structure of the plant, which uses screens to prevent the marine life from entering the treatment plant, will be updated with new screen technology to meet the State-recognised standards of Best Technology Available (BTA). The updated screen will have a 1mm opening and an intake flow of 0.5ft a second, which is slower than the natural current of 1ft a second. The design-build-operate (DBO) contract for re-commissioning the project was awarded to IDE Americas, a wholly-owned subsidiary of Israeli desalination company IDE Technologies, in October 2015. As part of the contract, IDE will incorporate a reverse osmosis (RO) system to revitalise the inactive facility. IDE selected Kiewit as a subcontractor for the civil and electromechanical works of the plant. The estimated capital cost to reactivate the plant is $55m. The City council plans to seek a State Revolving Fund (SRF) Loan for the same amount from the Division of Drinking Water (DDW) of the State Water Resources Control Board. The terms of the loan are expected to include a payback period of 20 years and an interest rate of 1.6%. Ahlstrom is a high-performance fibre-based materials company, partnering with leading businesses worldwide to help them stay ahead. We aim to grow as an eco-friendly company, with products designed for a clean and healthy environment.